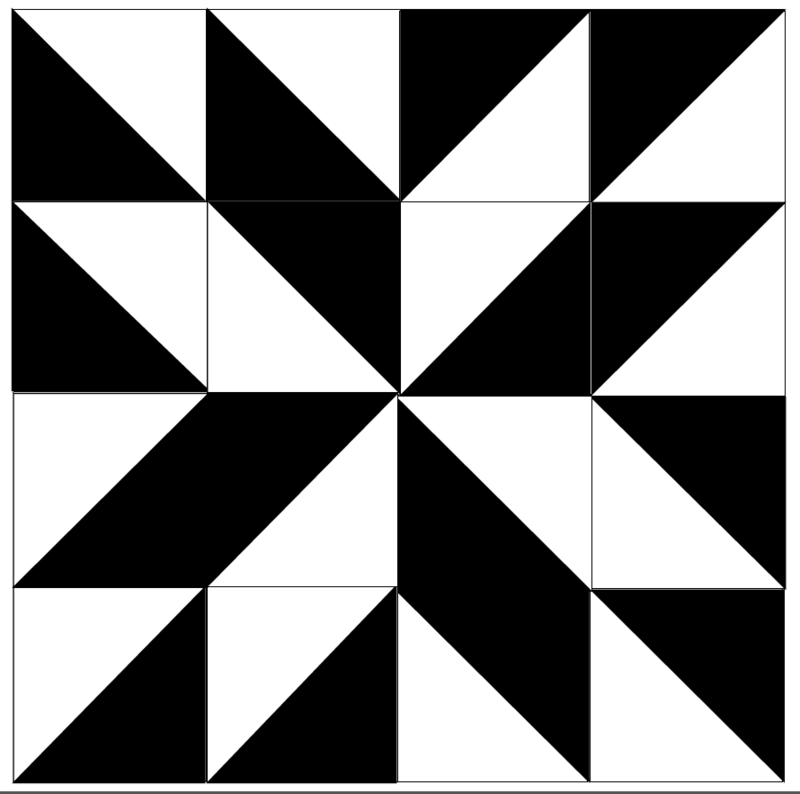 Have you been nervous to try quilting? This is the project for YOU! 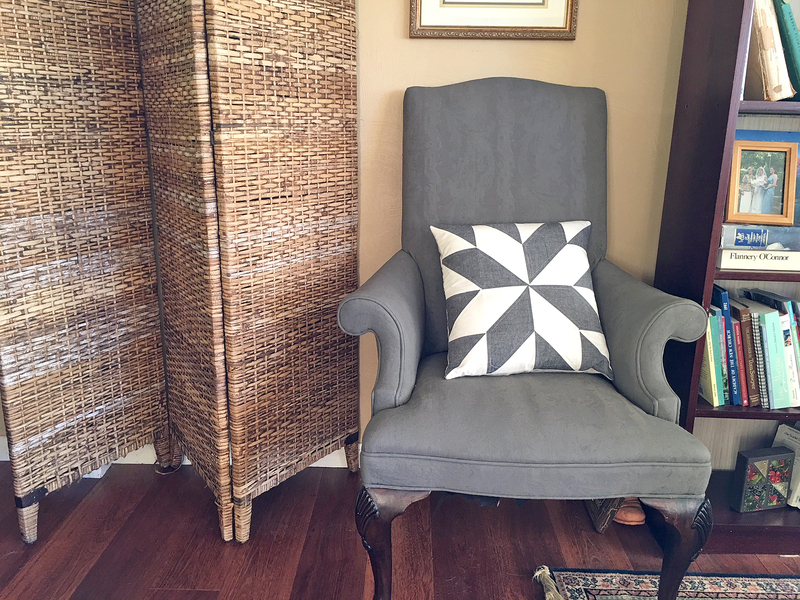 Or perhaps just looking to try something new (but really this is OLD) ? 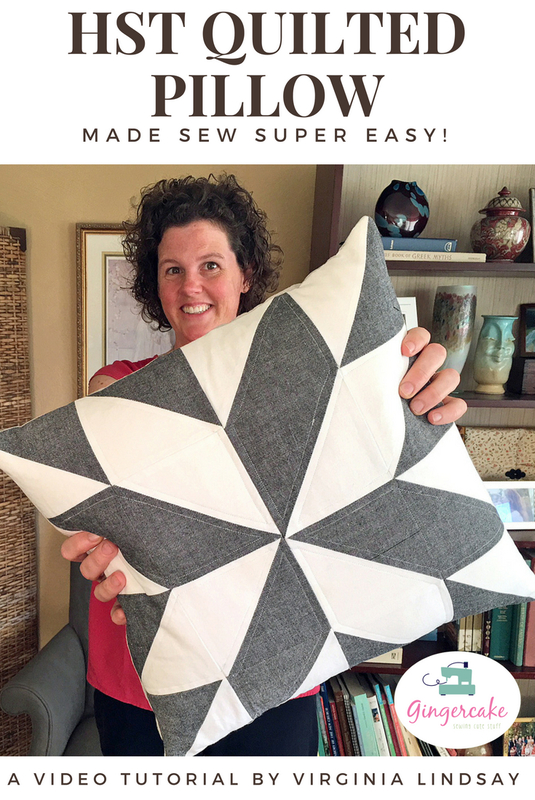 This new tutorial over on my Youtube channel is an easy and modern twist on the classic Lamoyne star quilt block. This block has been around a very long time! Some theories link it to Versailles and others to the LeMoyne Brothers and the beginnings of New Orleans. Cool, right? It is also called the Lemon Star in New England. As discussed in the video, here is a “map” to help you create your pillow. Click on the blue letters to download the PDF and print, or you can just use your phone or tablet to view. I just love all the things you are offering on your site I definitely be back to get some of your offers,again thank you for all of your offers and lets not forget your knowledge. Would like a print out of this pillow. It says blue print to click on but do not see blue print. Thank you.